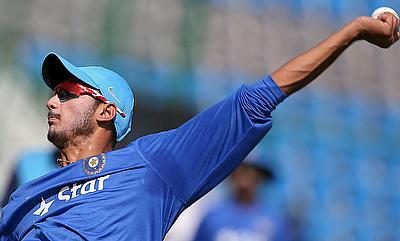 India have called-up uncapped left-arm-spinner Axar Patel in the squad for the third and final Test against Sri Lanka in Pallekele as a replacement for all-rounder Ravindra Jadeja. Jadeja was suspended by the International Cricket Council (ICC) for the third Test following disciplinary reasons which saw him field a ball off his own bowling and threw it at the batsman Malinda Pushpakumara during the second innings of the Colombo Test that saw India register an innings victory and claim the series 2-0. The Saurashtra spinner also had a productive game in Colombo where he picked seven wickets in the game and scored an unbeaten 75 as well that saw him win the man of the match award. He also holds the number one position in the ICC rankings for bowlers. Meanwhile, Patel has already featured in 30 One-Day Internationals and seven Twenty20 Internationals for India previously but is yet to make an appearance in the longer format. He has 79 wickets from 23 first-class games that includes four apiece of four-wicket and five-wicket hauls. 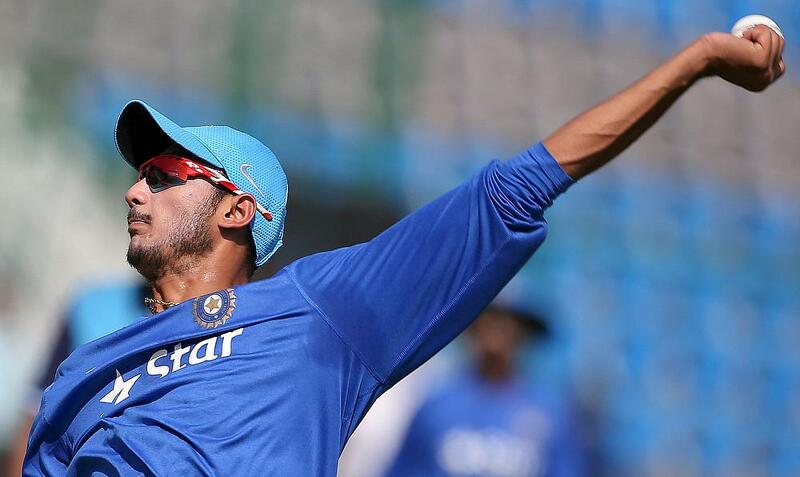 India already have Kuldeep Yadav in the squad, who is likely to take Jadeja's position in the line-up to share the spin bowling responsibility with Ravichandran Ashwin.